UMA Solar will feature advanced solar thermal technology as the centerpiece of the company’s exhibit at Intersolar North America, July 10-12, 2012 at the Moscone Center in San Francisco, Calif.
At booth #7916, visitors can obtain information on UMA Solar’s products and services including SunStar and Heliocol solar pool heating systems and Aurora solar hot water collectors by Solene. “We’re proud to feature our flagship solar pool heating systems,” said UMA Solar Director of Marketing Tod Ellington. 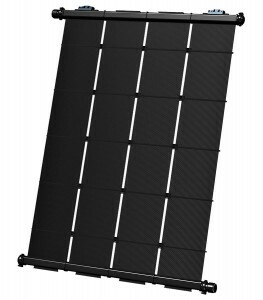 “SunStar’s unique technical features, including individual tube design, ultra-efficient operation, one-piece ‘overmolded’ construction and innovative, strap-free mounting system, make it an ideal collector for use in commercial and residential solar pool heating applications. 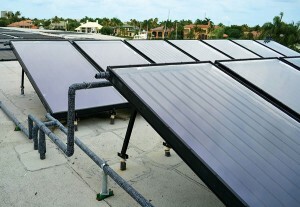 commercial and residential solar pool heating applications. 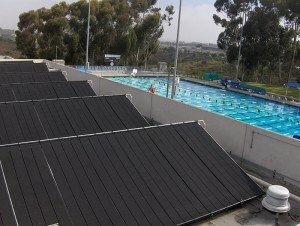 A large Heliocol commercial solar pool heating installation at UC San Diego. 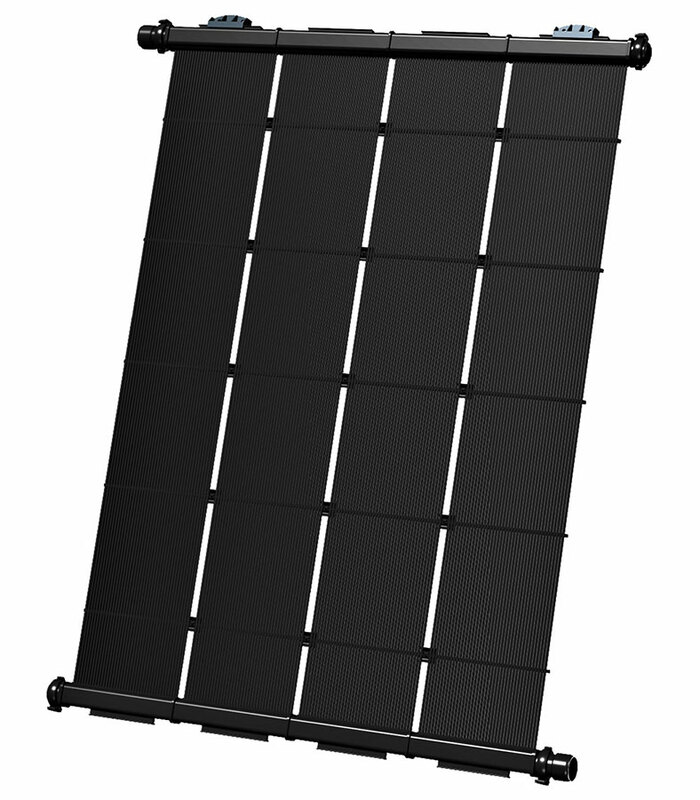 Aurora solar panels, also to be displayed, generate more energy per square foot than any other collector, making it the best flat-plate collector on the market. An impressive array of Aurora Solene solar water heating collectors at the exclusive Admiral’s Cove yacht club in Florida. “Aurora’s durable design provides years of convenient, free energy with the convenience of traditional water heating systems,” said Ellington.